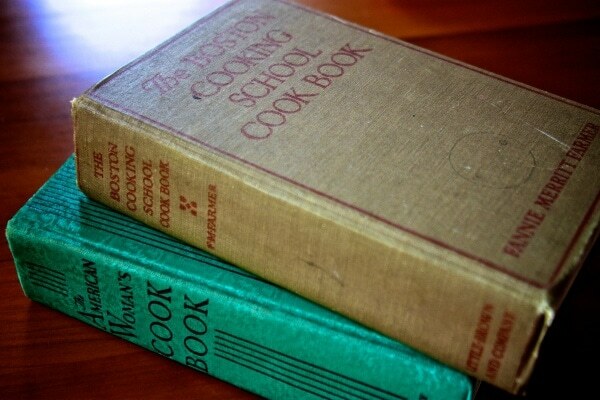 In preparation of the Second Coming of FDR, I took a look through two WW II-era cookbooks that were given to me by the kids’ great-grandmother. 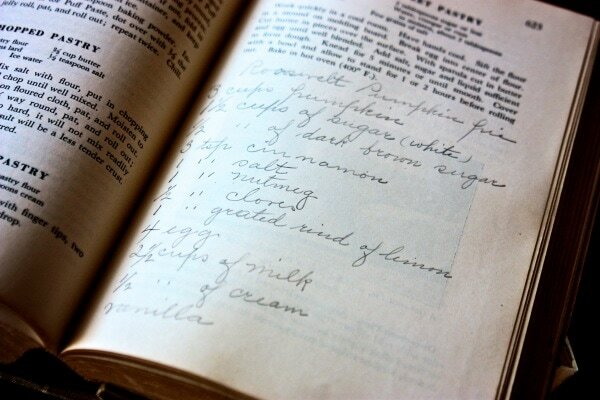 The books included some clipped and handwritten recipes, and fascinate me on a number of levels, but on a practical allergic-level, they are a treasure trove of recipes. 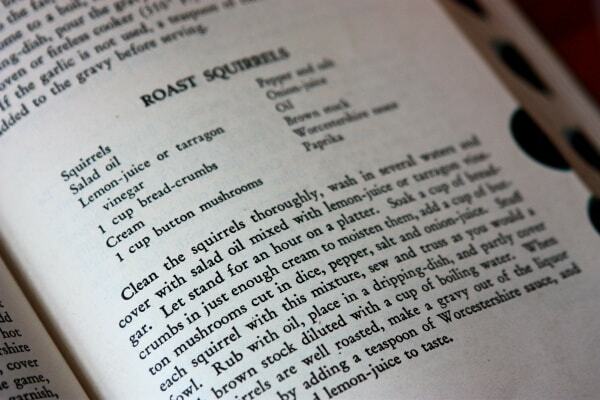 Food rationing at that time prompted culinary creativity to use little or no eggs, cheese and butter in the recipes. I found a perfect pie crust recipe using shortening, dairy-free caramel sauce and Turkish Delight (just in time to starting reading C.S. Lewis to the kids this winter! 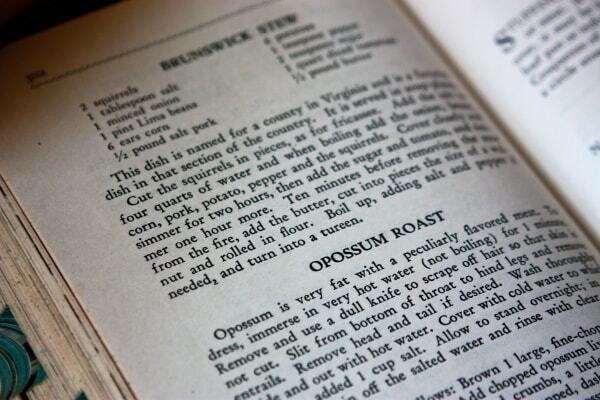 )….and of course, recipes for vermin! The economy may be having a rough go, and if history proves true, will continue to languish a while longer than necessary, but hopefully won’t get bad enough to prompt us to set the Havahart trap to catch some dinner! 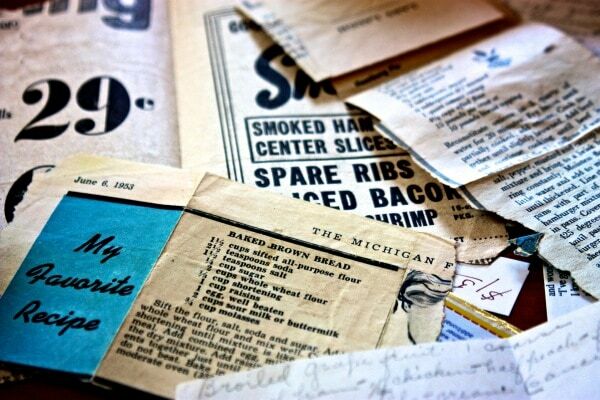 Love GreatGrandma’s handwritten and clipped recipes! Roosevelt Pumpkin Pie… it seems only fitting this year…and for many many years to come if history serves. LOL at: "In preparation for the second coming of FDR…" I'm so glad I found your blog after all this time!! I SCOUR Good Will, Savers, and yard sales for books like those gems. 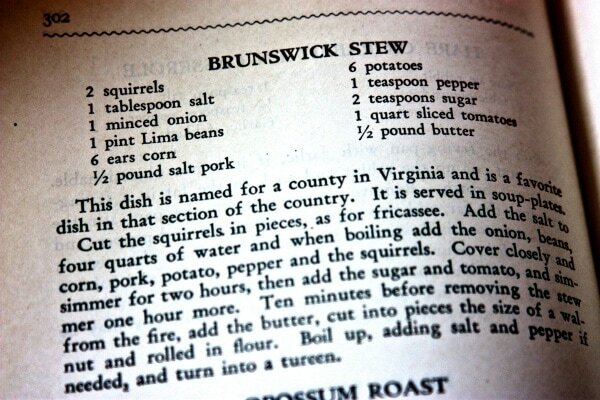 I mostly find books from the 60's with lots of cream of soups in them. Bleh. Treasure those! (And post lots and lots of recipes so I can live vicariously, OK??). My husband would love that first line. Don't forget to get out your old copies of the Joy of Cooking for the diagrams on where to remove the critter glands!